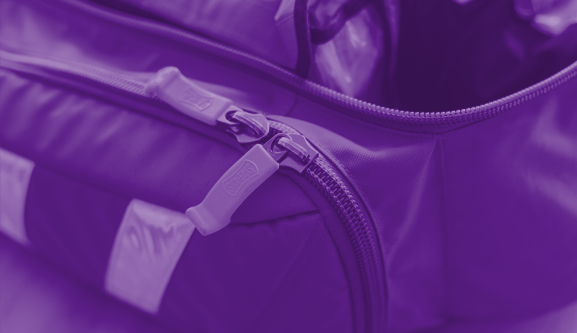 Designed to give candidates the lifesaving skills needed in the workplace or organisation. 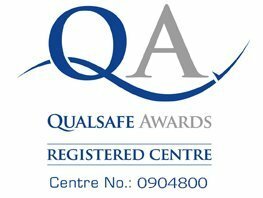 We are accredited by Qualsafe Awards, which is an Ofqual recognised awarding organisation, established by experts in the first aid training industry. 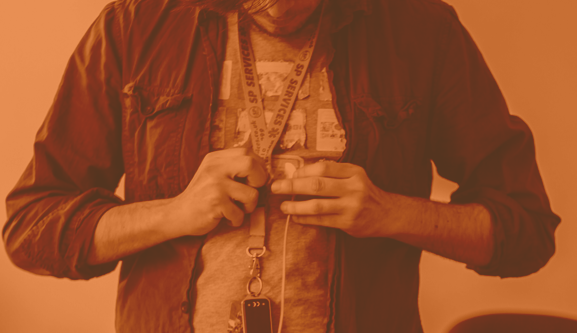 Our qualifications are all included on the Qualifications and Credit Framework (QCF) and Regulated Qualification Framework (RQF). Our courses can be run on-site at your own premises or off-site at our premises in Birmingham, or at a suitable venue of your choosing. All our courses are taught by Health Care Professionals who are able to provide real life experiences on the courses. All course material and literature is provided and all applicants that successfully pass will receive a recognised certificate. 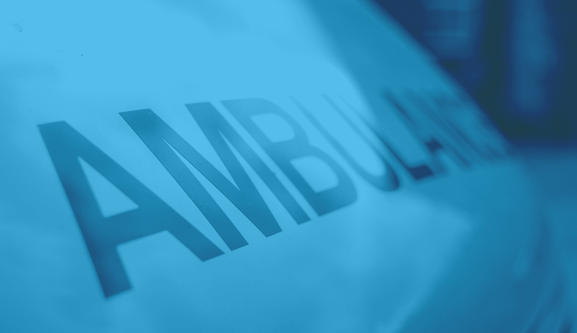 If you are unsure of how many first aiders you need and what type of training they require, please use our requirement calculator by clicking the button below – don’t worry, it will only take a few minutes to complete.